The usage of visual effects has become an integral part of filmmaking process, and it is not limited to fantasy or sci-fi features anymore which call for the creation of complex non existing creatures and locations. Today, it is increasingly being used in regular productions to add smaller nuances to scenes, to extend live action sets, to add locations and objects which could have turned out expensive to shoot and so on. So as to say, it is not confined to creating big bulky Transformers alone but is also used for something as small as TV and mobile screen replacement. And that is the reason why all new age filmmakers need to be equipped with the fundamental knowledge and understanding of conducting a chroma or green screen shoot. To chroma key is to composite two separate images into one. 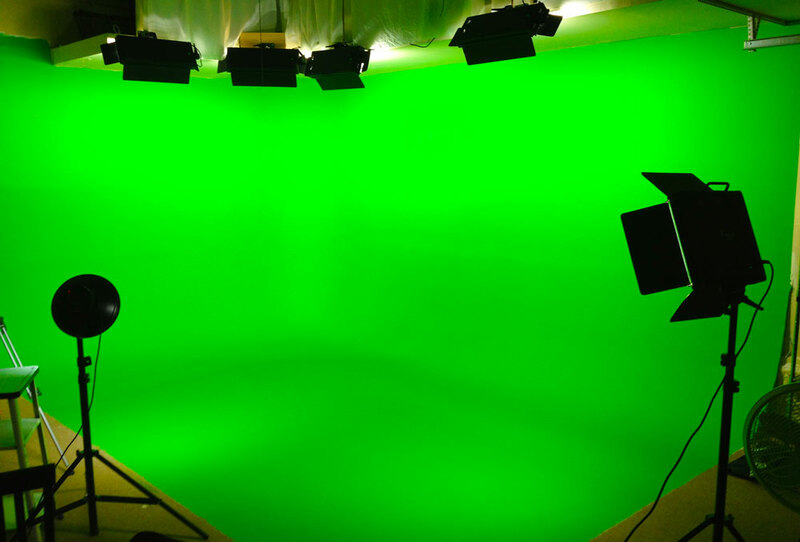 In video production, a blue or green screen, ideally made of non reflective cotton, is used behind the subject so that the green or blue color can be keyed out or made transparent and another background can replace it. Chroma keys are generally blue or green because these colors are furthest away from human skin tone. Green has become a more popular choice in this process as sensors in the latest digital cameras work better with green and green channel is the cleanest in them. Certain basic things to remember: when setting up a green screen one needs to remove all possible wrinkles from it. Tightly pulling the ends of screen and positioning it with the help of a stand and tape or clamps helps in this process. Also, when storing, it is advisable to roll the screen. Lighting on the background is also very important for getting a good key. Shadows and hot spots on the backdrop can prove very difficult to remove in the post. A three point or five point lighting set up done effectively to eliminate shadows is very essential in a chroma shoot. When it comes to camera, the white balance has to be properly set and ISO needs to be kept at the lowest. Higher ISO settings produce more noise in your image which makes keying difficult. Also keep the aperture in the camera as wide as possible. You will get more depth of field with wider aperture, which in turn will blur the background making it easier to key out. Other pointers to keep in mind: Do not let your subjects wear green, as this will lead to the subject’s clothes getting keyed out along with the background in post. Try not to have reflective clothing and jewelry and glass props on the set as these might lead to a green glow which is hard to edit out. Make your subject stand at least 4-6 feet away from the backdrop to avoid green spill, wherein the green color from the background spills on the subject’s skin, which leads to a green glow. 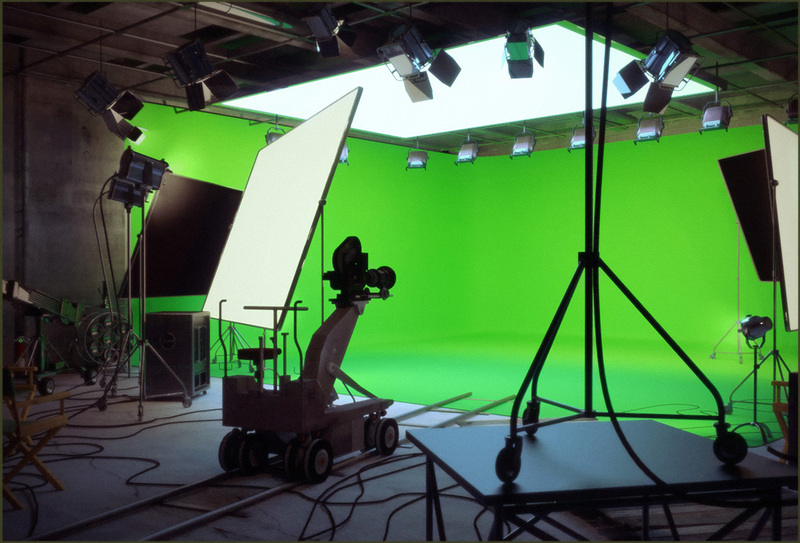 With all these points in mind, when chroma key is done properly it can open a whole new world of possibilities only limited by the filmmaker’s imagination.